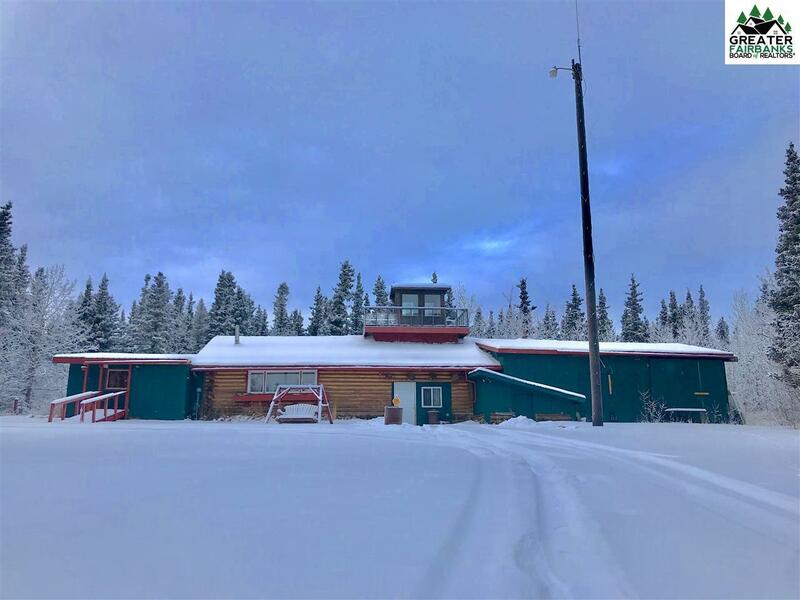 Located in the heart of Healy, this property is a great Alaska home but has some history as income producing and could be multi-functional with tourism business a possibility. The nearly 2 acres are NOT leased but are "fee simple" and have no zoning restrictions. 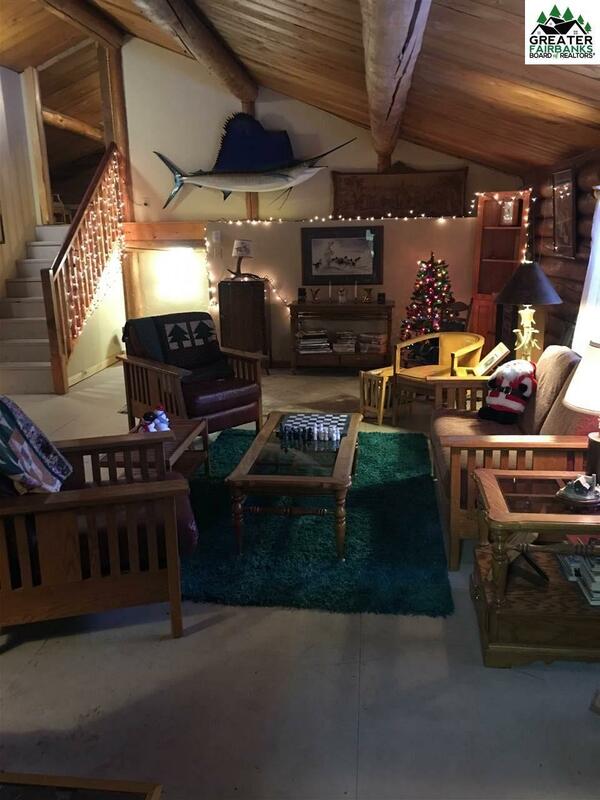 The partial log home is specifically designed for Alaskan weather. Features include open design living area and kitchen with high vaulted ceilings to allow maximum light enter thru the large picture windows. 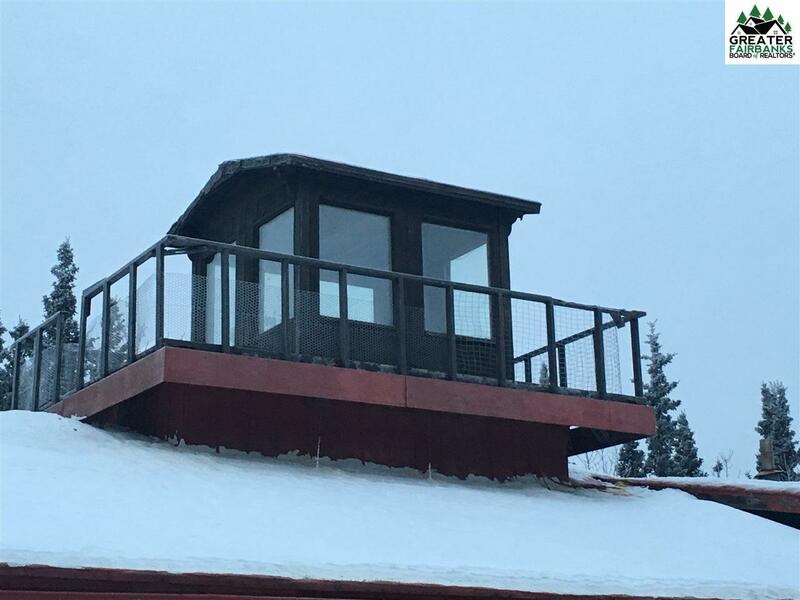 Home has an observation room on top, which provides a 360 degree view and beautiful views of the Northern Lights. 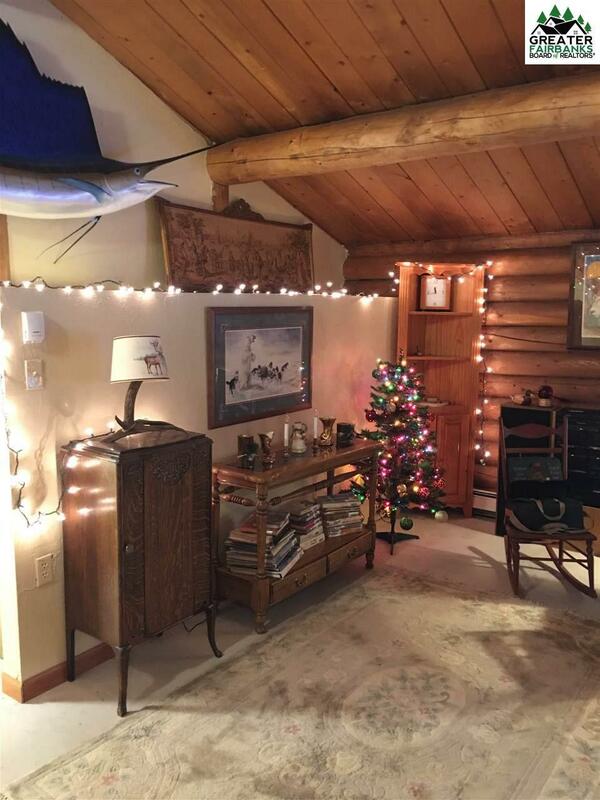 An attached heated 1200 square feet garage, which gives plenty of extra room to store equipment and toys. There is plenty of room to build additional structures or to expand on the current home. Centrally located to newly established Three Bears Grocery store, the Post Office, bank, and school, most within walking distance. Its also close to multiple transportation hubs like train, airport and its visible right from the highway. Local appeal includes tourism, rafting, hunting, camping, trails for hiking and toys, and wildlife viewing. Have it all in this unique property with possibility and potential. Listing provided courtesy of Russ Sharpton of Remax Associates.